I stepped over it, around it, across it everyday. Mostly I passed over it oblivious. Until one day it registered; I think it was one rare sunny day when the hiatus in rain, wind and cold let the senses wander without risk of drowning or frostbite, and focus on something else. And this was the something else. Once I noticed it, I couldn’t unnotice it. Gradually it started to bug me that it was still there. And still there. And……. Whatever ‘it’ is. In days of old, it might have been time for a trip to the library, or maybe a bat-shaped silhouette beamed onto the night sky. Though I doubt Batman ever concerned himself with missing valve covers. For it turns out that that is what ‘It’ is. A valve cover. Dozens of them – unobtrusive, ignored – on every street. Only noticed when gone. Never missed, just gone. And what to do? Or to do anything? Does it even matter, really? It’s just a little thing in a little place. But little things in little places can have big effects. And then a vague recollection of something read online came to mind. Fix my something? 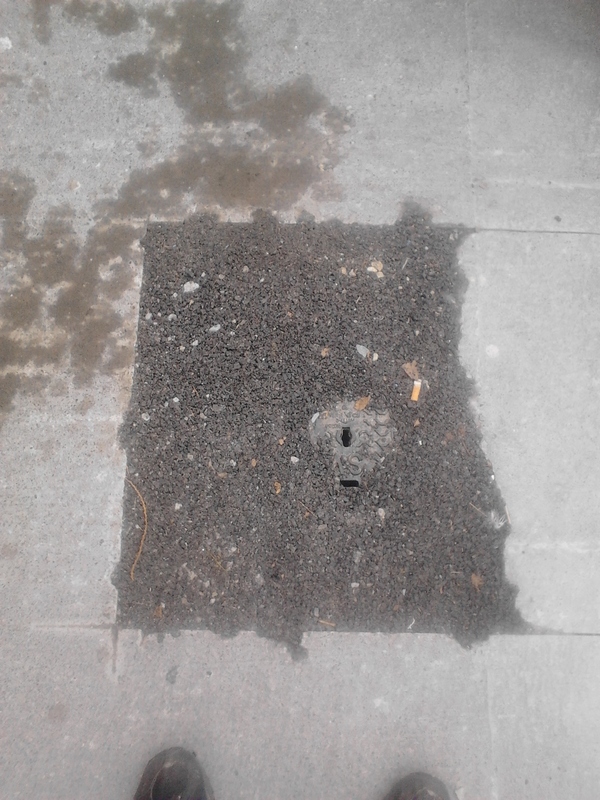 The interweb to the rescue again: FixMyStreet.ie. Not an Irish innovation – copied from something similar England, where small problems could be reported to local authorities. But a good idea is a good idea – until the originators (step forward Fine Gael) lost the domain name. Oops. Today I eventually posted the missing valve cover on the list. Will anything happen? Will it be fixed? Will the vicious valve vacuity be vanquished? The tension is….well, entirely absent to be honest but it will be interesting to see what, if anything, happens. 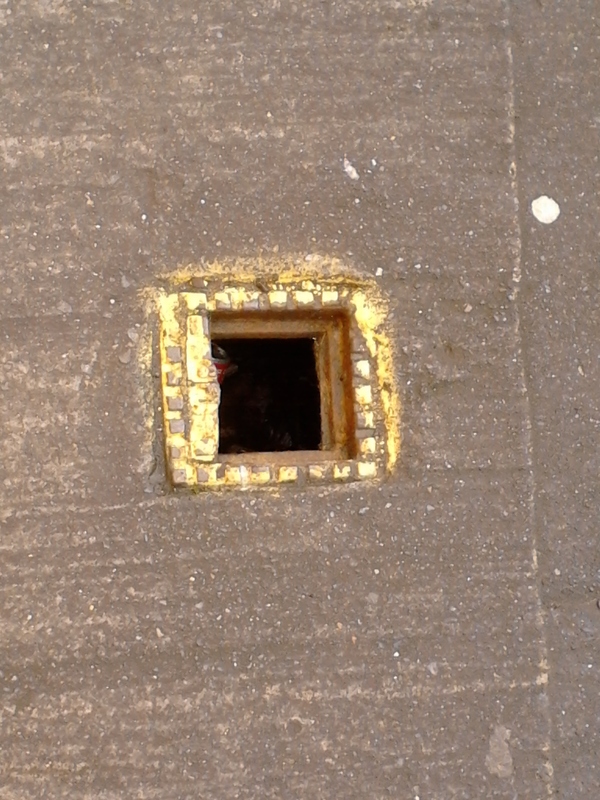 Glad to be able to report that FixMyStreet has produced a positive result, and Dublin Corporation has replaced the missing cover. Sometimes the system works! This entry was posted in Observations, Politics, Ruminations and tagged DIY, Dublin, FixMyStreet.ie, Ireland, Local Government, MyGov.ie, Politics, Repairs, Report by Tom Byrne. Bookmark the permalink.